This past weekend Congress passed the “Continuing Resolution – Omnibus” spending bill (HR 83) for the remaining months of fiscal year 2015 which runs through Sept. 30, 2015. The measure is now waiting for the President’s signature. This bill contains good news and bad news for mental health. The good news: HR 83 provides a small increase in funding for mental illness research. Bad news: the bill includes a small reduction for mental health services. NAMI just released a report highlighting what went on in state legislatures in 2014 across the country when it comes to mental health issues. The report, State Mental Health Legislation 2014 shows that investment in mental health services slowed from last year and that when progress was made around specific policy issues much of the legislation felt like it only skimmed the surface. Write to your Governor and State Legislators! 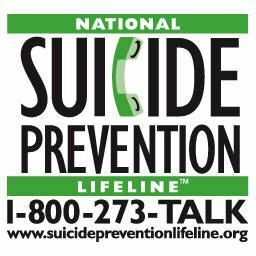 Urge them to make mental health care a priority. Click here to send a message. Defining the biological basis of complex behaviors. Charting mental illness trajectories to determine when, where, and how to intervene. Striving for prevention and cures. Strengthening the public health impact of NIMH-supported research. View NAMI’s comments on the NIMH 2015 Strategic Plan. View the NIMH Strategic Plan. Legislation to bolster veterans’ suicide prevention has failed in Congress after outgoing Senator Tom Coburn (R-OK) placed a hold on it. Known as the Clay Hunt Suicide Prevention for American Veterans Act (HR 5059), the $22 million bill would increase access to mental health care and expand the VA workforce. Coburn said the bill d uplicates existing VA efforts, but NAMI will work with other advocacy organizations to work towards its reintroduction and passage in the next Congress. At the same, Congress did include an important new set of requirements for the Department of Defense (DoD) to undertake annual mental health screenings for Active Duty, National Guard and Reserve service members as part of the 2015 National Defense Authorization Act (HR 4435). This legislation has cleared both houses of Congress and will soon be signed into law by the President. The final agreement on the defense bill includes a Senate provision – sponsored by Senators Joe Donnelly (D-IN) and Roger Wicker (R-MS) – that requires DoD to provide a person-to-person mental health assessment for Active Duty and Selected Reserve members each year. The amendment would also require the Secretary, through 2018, to provide person-to-person mental health screenings once during each 180-day period in which a member is deployed. Happy holidays! We grateful for your advocacy year-round! Great Point and source to learn more! Though I still struggle with symptoms from time to time, I am doing quite well. I seem to wax and wane in my following of other blogs. Too overwhelmed to use WP Reader, for I follow too many other blogs. There are so many great blogs out there! 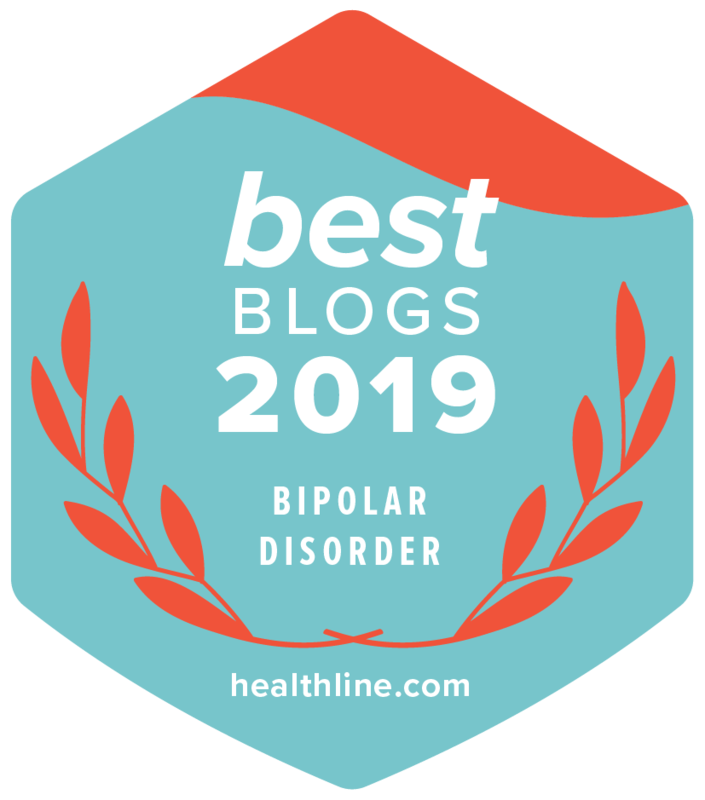 Have you considered joining the Bipolar Blogger Network (bipolarbloggernetwork.com)? I noticed that you do not include sharing links on your blog posts. Do you not want to share your blog posts? Hope you are surviving the holidays! Wishing you the best in 2015. I actually went through and sorted out my “blogs I follow” section about two weeks ago and ended up rather bare. So many of the people I was following had just petered out. I guess that just happens. Everything has an end, I suppose. I think I will start with those on the Bipolar Blogger Network and see if I can’t get my reading going again. I have never included sharing links on posts mainly because I never really thought about it, and then when you mentioned it today, I thought, “would people really want to share THIS?”. Hello self-esteem issues! I think I will offer it on following posts and see how it goes. Thanks for bringing it up. I do far more conversing via comments than writing blog posts. For me, blogging is interactive and social. In other words, no need to apologize for “hijacking” my comments. Great 2015 to you, too! Kitt, i hope the holiday finds you well. I find it irresponsible for Oklahoma’s retiring senator to vote against additional spending on the suicide prevention of our Veteran. Irresponsible without doubt. We owe our veterans mental health care and suicide prevention at the very least. Wishing you and your husband a Merry Christmas and Happy New Year!